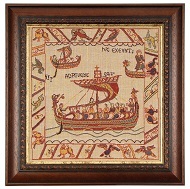 Framed tapestries are available in many designs. Any "unfinished panel" can be custom made into a Framed Tapestry. See "cushions" for over 200 designs available. 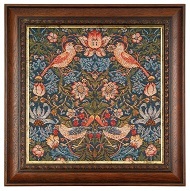 Classic Tapestries can provide a framing service and you can choose from a range of framing options. Contact us for more information.